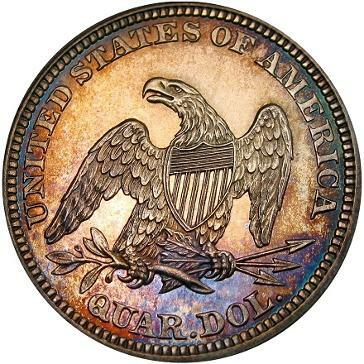 DM Rare Coins in the News! Doug, our founder, is completing his volunteer work with the unveiling of a new, home town mural. He has participated in the designing, painting, and installation of this 15' x 30' mural, in collaboration with Dr. Tim Hollar, artist Bernie Wilkie, the American Architectural Salvage Company, and other Mt. Pleasant volunteers. This has been a year long project with many fazes. The project has been aimed at beautifying the community, teaching important tenants of our local history, celebrating our local heritage, bringing the community together to create it, and to help to keep young people out of trouble. Artist, Bernie Wilkie's final design. 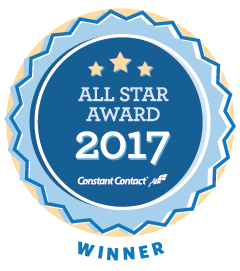 DM Rare Coins email newsletter again awarded the Constant Contact All Star award for excellent responses to our email newsletter. We could not have done it without you! 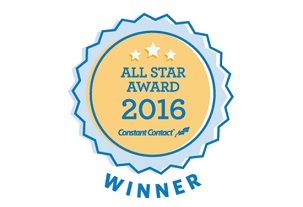 DM Rare Coins newsletter was just named a Constant Contact All Star for 2016. Thanks to our subscribers for reading and responding to our emails! 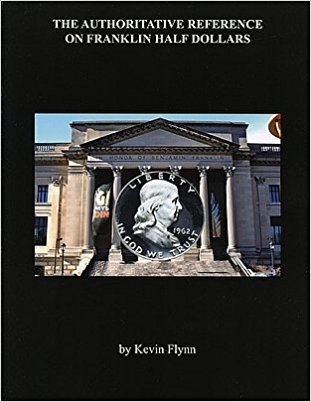 DM Rare Coins provides rare Seated Liberty Quarter for study and publication in new Kevin Flynn reference book, The Authoritative Reference on Seated Liberty Quarters, 2016. 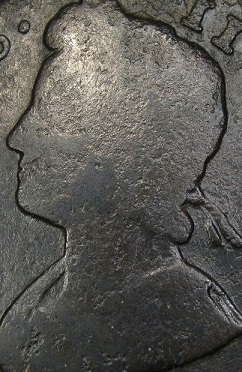 DM Rare Coins launches Numismatic Research section and Blog. 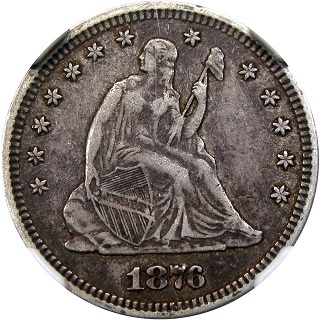 DM Rare Coins launches new Coin Photography Service! 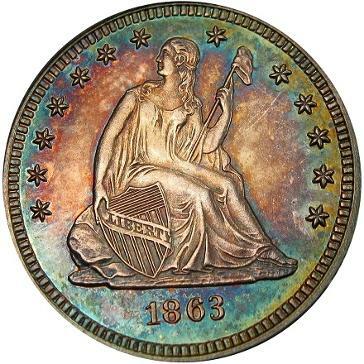 "One of the 25 best coin dealer websites!" 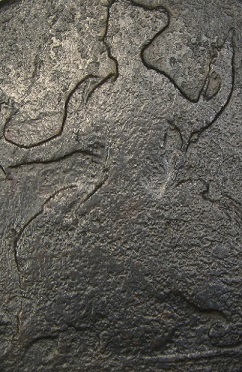 DM Rare Coins begins the identification, cataloging, and preservation of the famous 18th Century coin hoard unearthed at colonial Hanna's Town in the 1960s and 1970s. The town was begun in 1769 and destroyed by Loyalists and Indians form Fort Niagara in 1782. 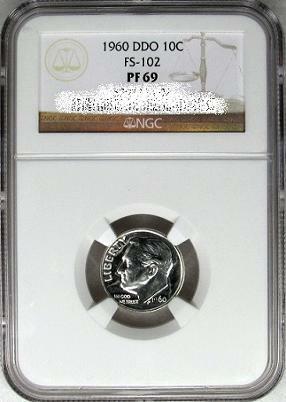 DM Rare Coins contributes close-up photographs of tied, finest known 1960 Cherrypicker's Guide DDO FS-102A Proof Roosevelt Dime to Jeff Ylitalo, of Errorscope Magazine. Published by Kyle Vick, Rosewell, GA. 2012.